After a long career, this couple has a reason to celebrate retirement. They built the dream they deserve & desired! Congratulations to the Birds! Outdoors, indoors, relaxing, exciting, daytime, nighttime—there’s so much to do right in our backyard! It’s going on right now! This year, the event continues through November 10th, so if you’re booked up, put it on your calendar for next year. 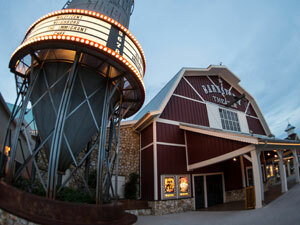 Taste your way around the world while you enjoy celebrity chef cooking demos, concerts and more. A quick 5 minute meeting with residents, the builder, and the owner of Lake Weir Preserve. You won’t regret seeing what is possible, in the very best non-HOA retirement community in sunny Central Florida! It’s a dream home for a beautiful life!..It’s that simple! A Happy Home for an Active Life! 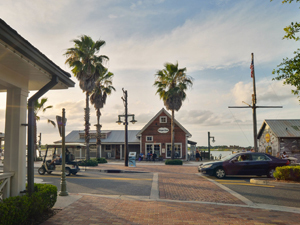 Just minutes from your doorstep, is an oasis of activity from dancing to socializing, to pleasant walks along the boardwalk at Sumter Landing. 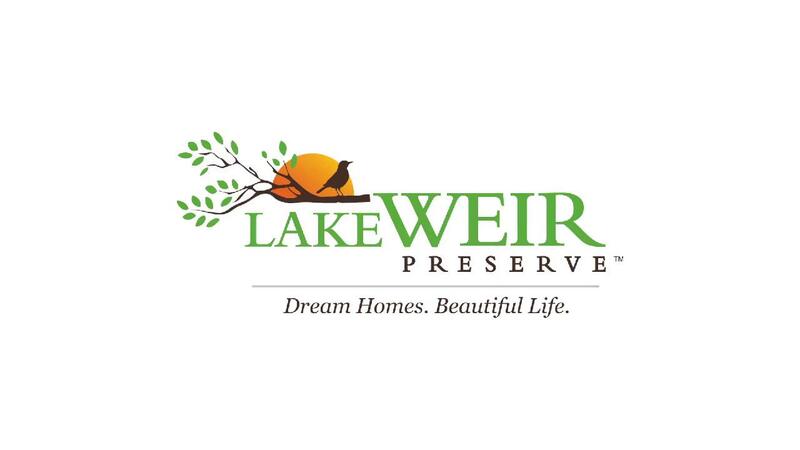 Lake Weir Living is near it all in just 8 miles! Enjoy a custom home for your active life! It’s the best of both worlds!